The Taiwanese airline, Eva Air has partnered with Bodegas Piqueras, and serves our red Valcanto Syrah 2012 on its international flights. Its international schedule encompasses over thirty countries around the world (eight flights to Europe, three in the Americas, five in the Pacific region and some twenty flights in Asia), and the opportunity for us to work together is great news for Bodegas Piqueras. The serving of Bodegas Piqueras wines on Eva Air flights allows us to spread the word about D.O. Almansa wines to thousands of new enthusiasts. 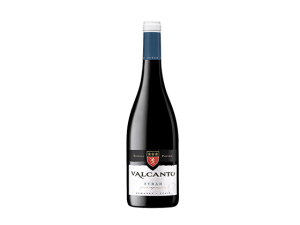 Bodegas Piqueras’ Valcanto Syrah 2012 is made with organic grapes from our own dry-farmed 25 to 35-year-old bush vines on our most limestone-heavy, stony and unfertile soil, on which there is little rainfall. These are perfectly adapted to our hot summers and can be enjoyed exclusively in Eva Air Elite Class. Elite Class is a value premium option for those wanting to travel in greater comfort at a lower cost than that offered by Business Class. This level is ideal for fliers who travel frequently for work or family reasons. Space in Eva Air Elite Class is based around passenger comfort, relaxation and personal space by means of wider and more capacious seating. 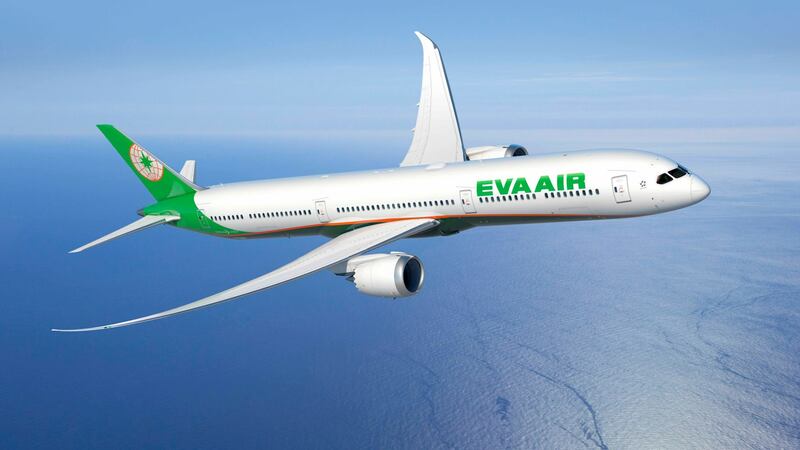 For those unable to disconnect when flying and need internet access to remain in contact with work and colleagues, Eva Air has Wi-Fi and messaging services available, so that there is no danger of business deals not being put to bed. The Bodegas Piqueras team is certainly proud of its collaboration with one of the most forward-looking companies on the planet, a company that shares our aspirations: customer satisfaction, continuous development and improvement and a love for the service we offer and a wine which offers unbeatable value for money.